Cupping is a fantastic for treatment, back, shoulder, leg pain. 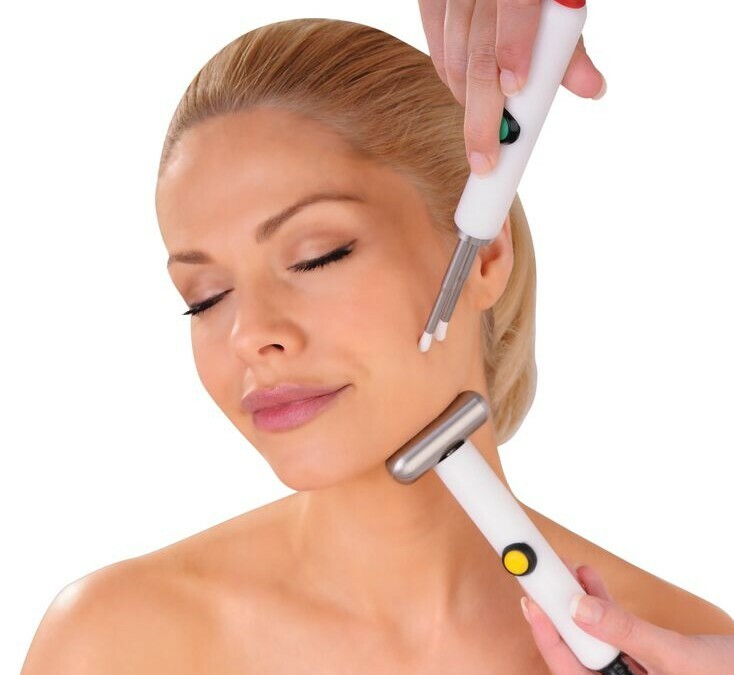 it increases blood circulation, removes toxins, alleviates pain, reduces water and cellulite retention and many more. It works on drawing fresh blood and nutrients to the areas of pain to assist with healing, leaving muscles pain free and ready for action. Great for runners or anyone involved with regular exercise, or even if you are sitting at your desk too long, helps with those aching legs, backs, shoulders. 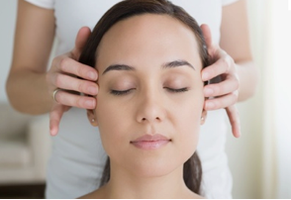 Did you know that anyone can become a Reiki Practitioner? 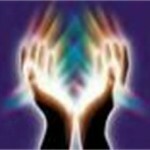 At Level 1 Reiki can be used to heal yourself and/or your direct family and friends. If you decide to go onto Level 2 then you can work as a Reiki Practitioner to heal absolutly anyone who asks, plus as an added bonus its a great boost to to your monthly income. If you eventually then decide to go onto Reiki Master level you can teach and attune Reiki students to become practitioners in their own right, how wonderful Reiki practitioners everywhere to heal the world, what a lovely world it would be. Did you know that Reflexology is a method for activating powers of the body. It is both old and new. From ancient texts, illustrations and artifacts from early Chinese, Japanese, Indians and Egyptians. Reflexology promotes good health by stimulating the energy zones reflex points in the feet that correspond to all the major organs, glands and body parts. Reflexology £40 1 hour appointment of relaxing bliss. Thai hand and foot massage is a massage treatment of the feet, lower legs and hands. Thai massage originated in Thailand over 2,000 years ago and has become an integral part of Thai full body massage and both treatments have elements of Shiatsu, Reflexology, Chinese massage and yoga. The Therapist carries out the massage using hands, fingers and also sometimes the use of a special Thai stick to stimulate the reflex points on the hands and feet. Traditional Thai full body massage and Thai hand and foot massage complement each other beautifully. Thai massage can also, accelerate physical healing, improves sleep patterns, improves detoxification of the immune system and helps with stress relief. Treat your family and friends to a wonderfully relaxing Holistic Therapy treatment this Christmas. Vouchers are sold in £20 and £5 denominations. Reiki is a form of healing and is an holistic creative energy and therefore useful for preventing imbalance, assisting the body’s natural healing powers and maintaining the rebalance as a state of well being. Reiki can be used most effectively as a self help technique as well as for the release of stress and relaxation and to restore the vital energy lost in daily life.Therefore creating good health! Reiki is pronounced Ray-Key and is the Japanese word for Universal Life force energy healing. The treatment is given relaxing on a therapy couch covered with a warm blanket. Did you know that Thai Massage restores joint movement and mobility, relieves fibrous adhesions, it can reduce restriction and pain. As with more common massage treatments it will also relieve tension and stress leaving you with a great feeling of calmness and well-being. did you know that Indian head massage encourages hair growth by supplying a fresh supply of blood to the hair follicles, giving you a full head of thick glossy hair.